Established in 2014, Secret Slots Casino is one of the online casinos that accept players from several countries around the world. Cassava Enterprises (Gibraltar) Limited owns this virtual establishment that allows players to withdraw their cash prizes without limits. This review will take a look at the positives and the negatives of the casino and whether or not you should become a member. One of the best reasons why Secret Slots Casino is a well-recognised casino is that it lets players from numerous countries play. Most of the online casinos today have restrictions when it comes to the players who register and create an account. At Secret Slots Casino, you can become a member here quickly and easily. If you have a PayPal account, you may use it to pay and accept your prizes. This online casino is Dragonfish-powered, which means that it features most of the popular games from the company, including those released by top-tier developers, such as Amaya, Williams Interactive, 888, and NetEnt. The casino is licensed by the UK and Gibraltar governments and comes with more than 100 games to choose from. It is fully instant-play so you do not have to download anything. The site has some of the most popular slots games today, including the Sea of Tranquillity, Jackpot 6000, and Bruce Lee Slot. Although its name has the word “slots” in it, the casino also has other game variants, such as roulette and blackjack. There are also live games, keno, and scratch card games that you can enjoy. If you are interested in the live casino offerings, Secret Slots Casino has the Live European Roulette as well as the Live Automatic Roulette where you can play a game of chance that will truly test your luck. For players in the UK, they can contact the company easily with the Freephone number, which is available daily for 24 hours. Unfortunately, players outside the UK have no way of contacting the casino except for the online contact form that they have to fill out and send using email. The customer representatives are reachable every day but it usually takes at least 24 hours for them to respond through this method. The main attractions in the casino are the slots games. Other than that, you will only find 100+ different games, which is not as many as the games from other online casinos out there. Plus, it can be difficult to search for the games you specifically want to play because there is no search option on the site. Should You Join Secret Slots Casino? If you are a fan of slots games and you want to win big prizes by challenging your luck, you will like the simplicity offered in the Secret Slots Casino site. It may not include several hundreds of games but it does have the popular titles that many casino players are familiar with. Secret Slots casino is available on tablets and smartphones since it is designed with HTML5. You can access your account and play slots games online using your mobile device. You do not need to download an app to open the games. The site guarantees the safety of its players with the help of SSL encryption while eCOGRA monitors the games. The seal of approval ensures the players that Secret Slots Casino offers fair games so members can truly win some prizes. First Time depositors only, UK exc NI 18+, Min Dep £10, Max Offer: 25 Free Spins on Sharknado. 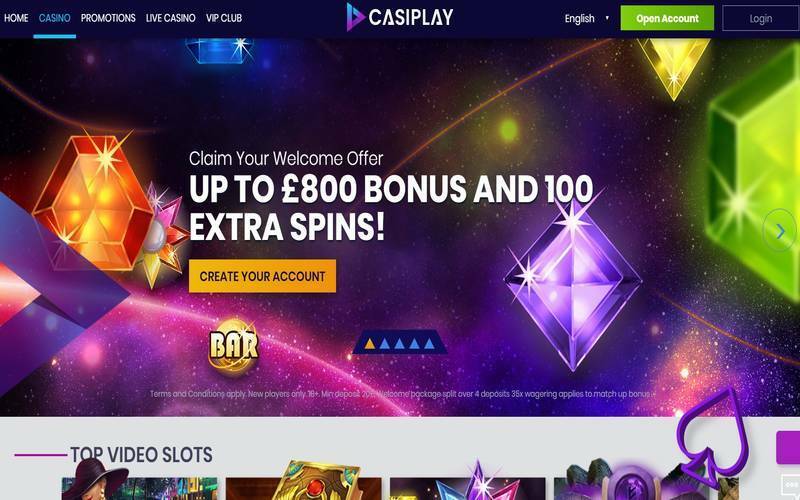 Free Spins Winnings will be capped at £2.50 and credited to your real money balance. First deposit only. Valid until further notice. Withdrawal restrictions, Full T&C apply.